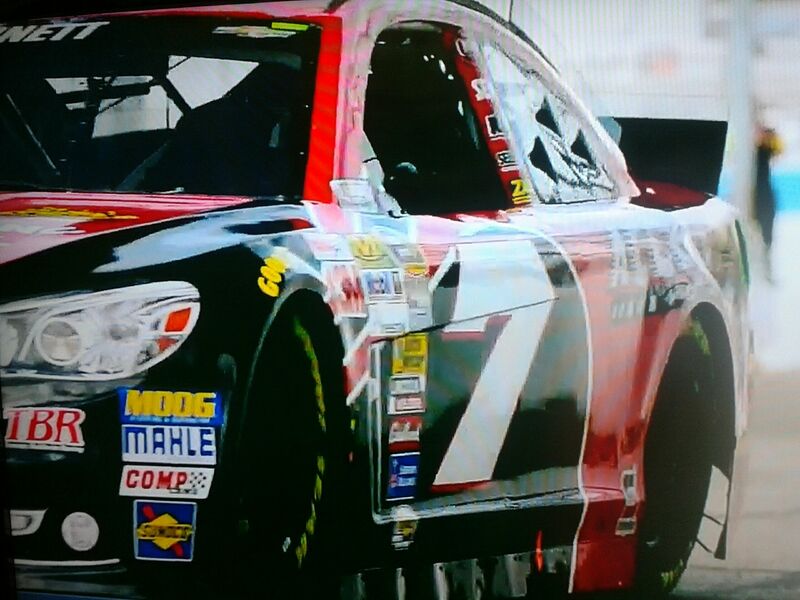 The NASCAR Sprint Cup Series (NSCS) heads to Texas Motor Speedway (TMS) this weekend for the Samsung Mobile 500. Tommy Baldwin Racing (TBR) driver Dave Blaney will wheel of the No. 36 Accell Construction Chevrolet in the 501-mile event. TBR AT TEXAS – TBR made one start at the Fort Worth track. 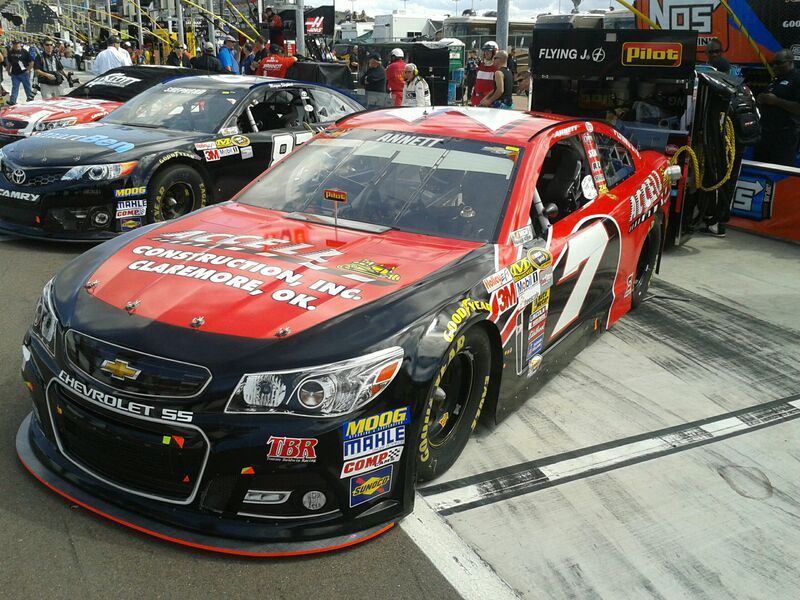 In 2009, Michael McDowell qualified the No. 36 Chevrolet 37th and finished 41st. BLANEY AT TEXAS – Blaney made his TMS debut in 2000 with Bill Davis Racing and made 16 career starts at the 1.5-mile track. 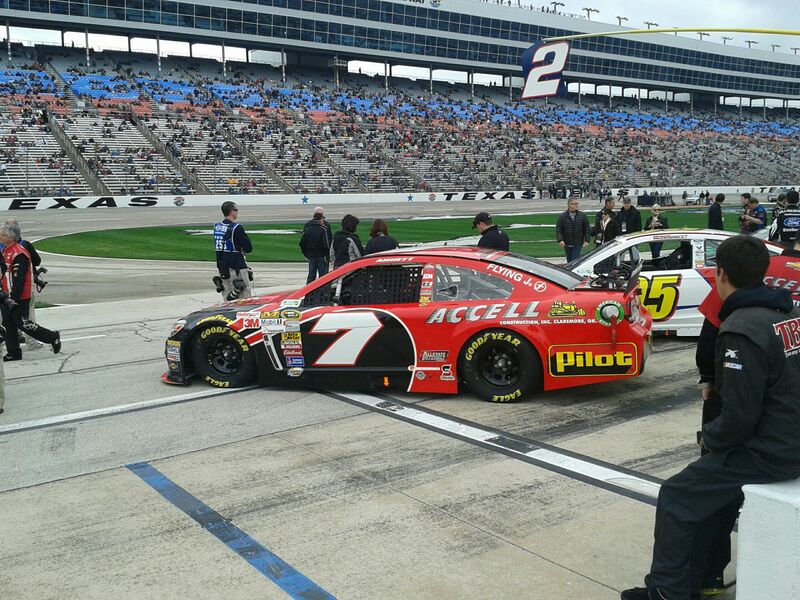 The Buckeye Bullet collected his best finish of sixth in his second start at TMS. His made his career-best start of 12th in the 2005spring event. ACCELL CONSTRUCTION – Accell Construction, short for acceleration, has a 20-year history of finishing civil construction projects on time or early. Accell Construction will return to the No. 36 Chevrolet this weekend. 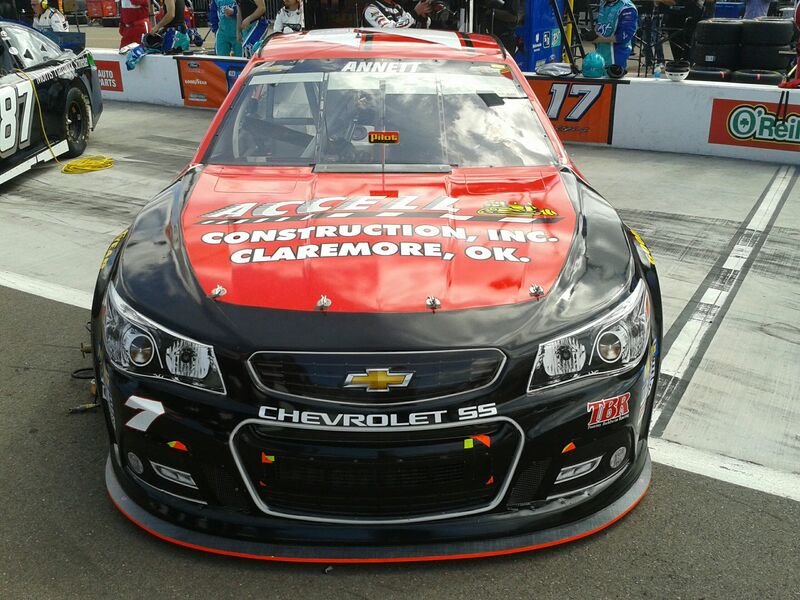 The Oklahoma-based company sponsored TBR at Phoenix, Las Vegas and Bristol this season. For more information, visit accellconstructioninc.com. CHASSIS NO. 910 – The TBR team will bring the No. 910 chassis that was built in the off-season. Blaney drove the chassis at California this season. The No. 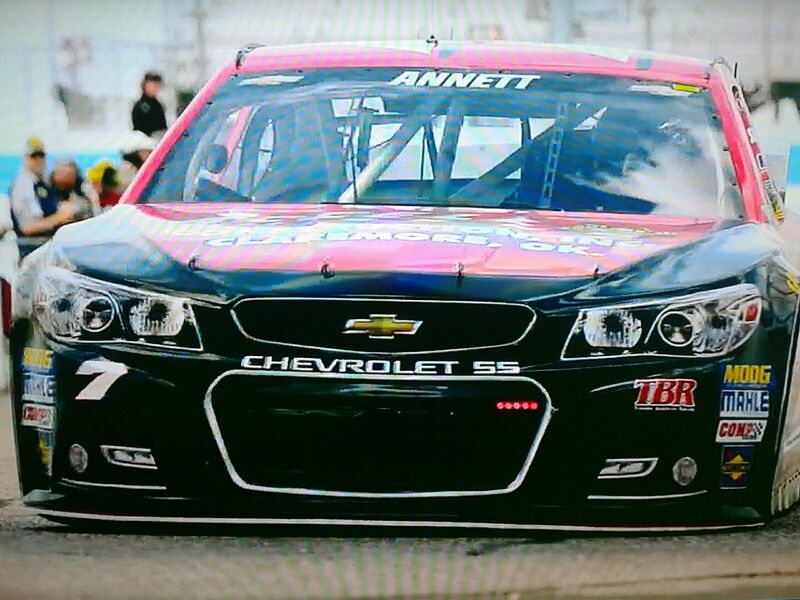 36 Chevrolet started 31st and finished 37th due to a part failure. 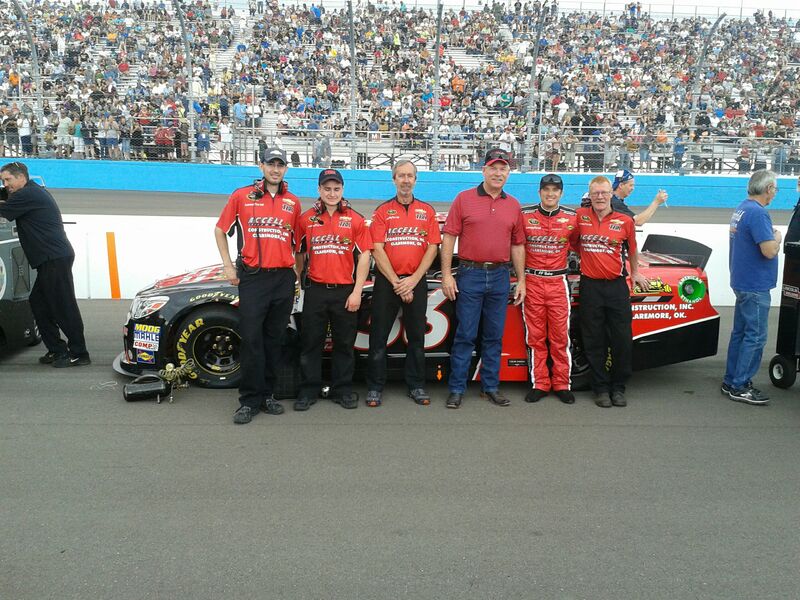 LAST RACE RECAP: GOODY’S FAST RELIEF 500 – Blaney started the Goody’s Fast Relief 500 from the 25th position. He looked poised for a solid run in the No. 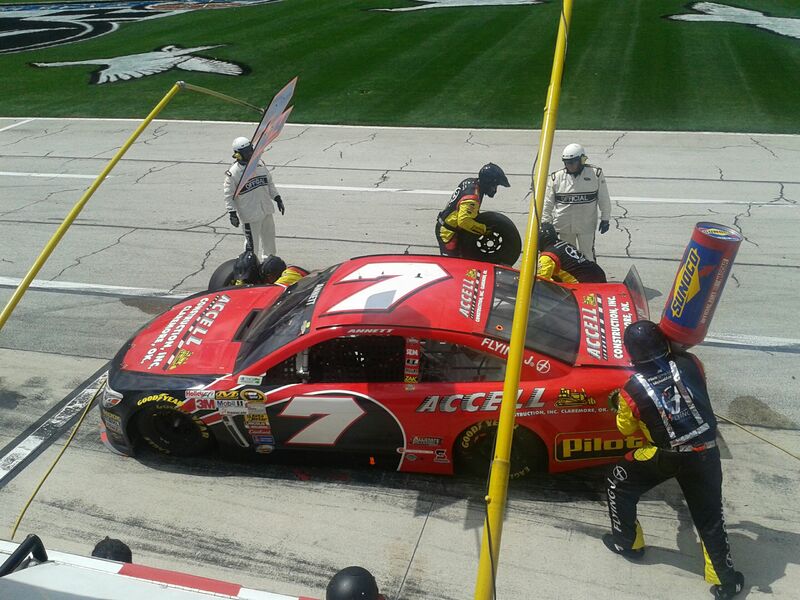 36 ALL SPORT Body Quencher Chevrolet, but four right-front flat tires relegated the TBR team to a 30th-place finish. IN THE POINTS – The No. 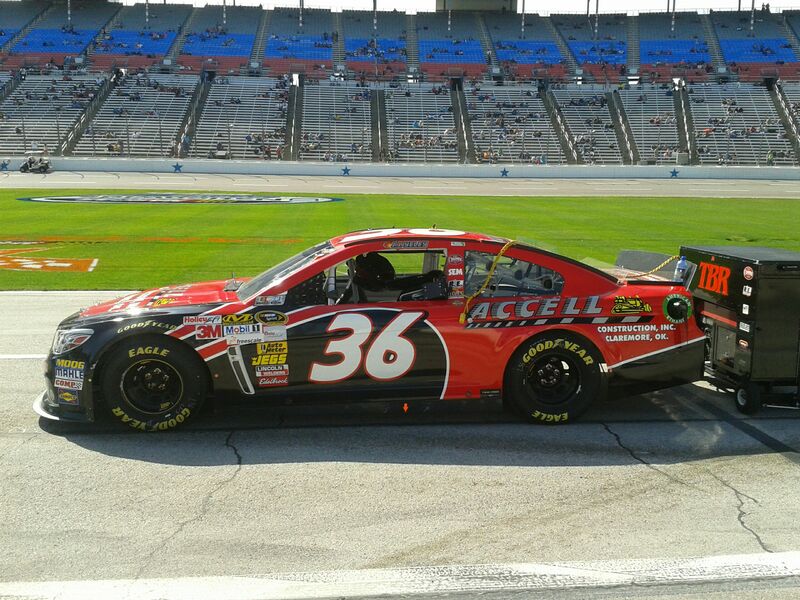 36 Accell Construction Chevrolet is currently 38th in owner points, five points outside the top-35. Blaney is currently 34th in NSCS driver points. TOP-35 IMPORTANCE – Starting last weekend at Martinsville Speedway, the 2011 NSCS Owner Points will guarantee the top-35 teams a starting spot each week. The No. 36 TBR team’s main goal of the weekend is to work their way into the top-35 and guarantee a spot in the race at Talladega Superspeedway. If the No. 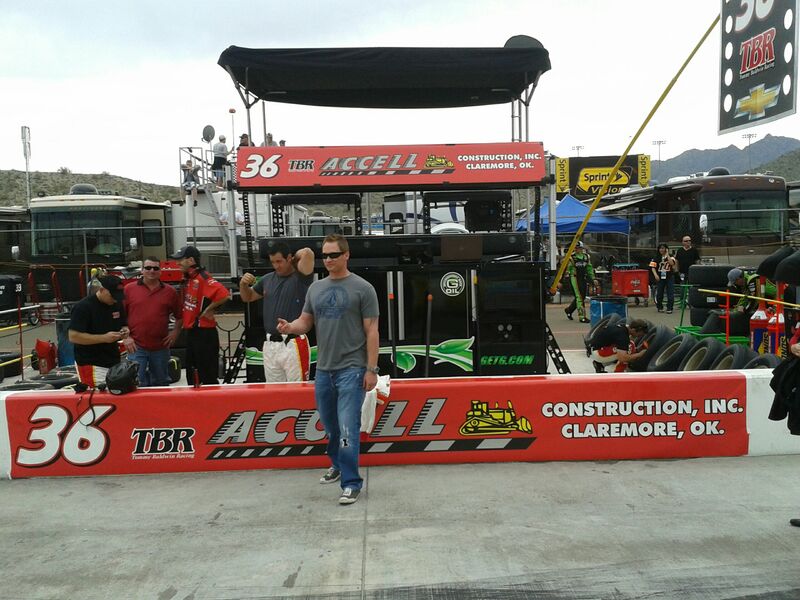 36 Accell Constuction Chevrolet moves into the top-35 this weekend, it will be the first time since the team’s inception in 2009 that TBR will have a guaranteed starting spot, which would allow the team to focus solely on race day setup instead of qualifying. LIGHTHOUSE MISSION – The Lighthouse Mission logo debuted on the No. 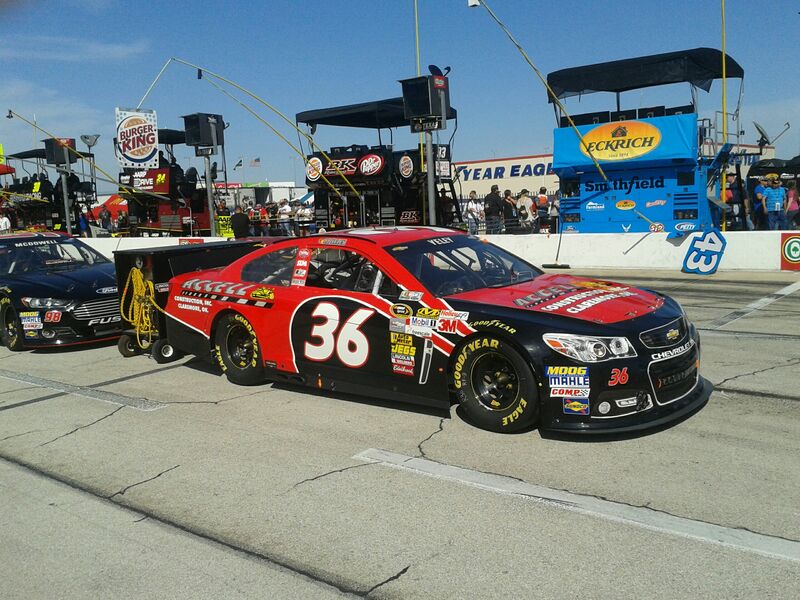 36 Accell Construction Chevrolet at DaytonaInternational Speedway and will be present for the entire 2011 season. TBR has teamed up to help the Long Island based charity build awareness and raise funds for Lighthouse Mission. For more information on Lighthouse Mission, visit www.lighthousemission.net. 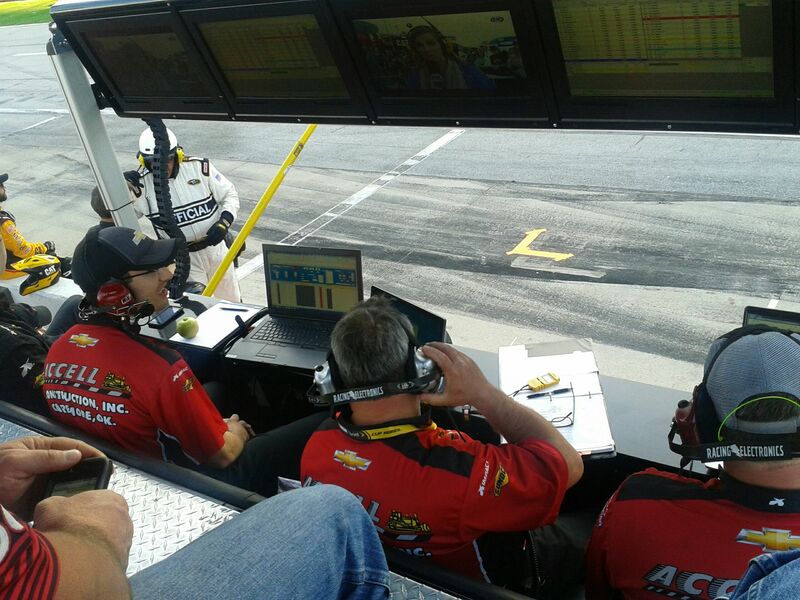 KEEPING UP WITH TBR – Keep up with TBR by following twitter.com/TBR_Racing and facebook.com/TBR.HBR.